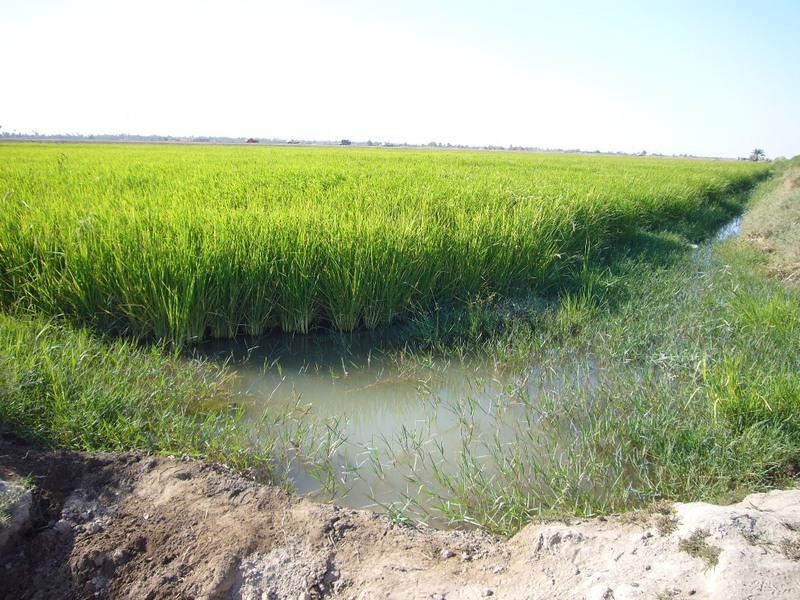 Farmers in Iraq’s southern agricultural province of Diwaniyah were left fuming this week after the country’s agriculture ministry announced it would suspend the cultivation of rice, corn and other cereals that demand large amounts of water because of an unusually bad drought. Fire up a reactor and pump salt water to boilers then take the steam that is created for purified water to the fields! !